Following the vision & work of 'This is Milk', the business transformation specialists. 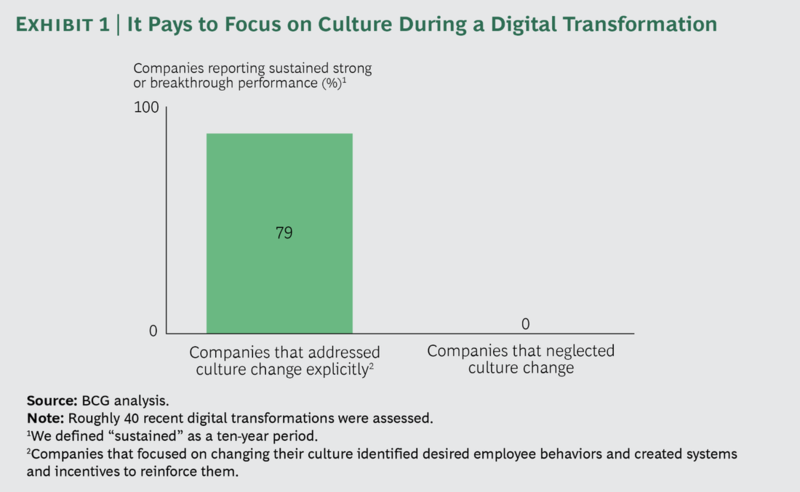 The impact of culture on Digital Transformation. “Company culture” is a term often heard when advertising a business to prospective employees, however the implications of culture run deeper than just the perks of a job. As we move towards a world that adapts and changes at break neck speed to the needs of the customer, it is essential that the culture of your business matches your transformative qualities. It is no longer enough to strive for fun, friendly & Pizza Tuesdays. Digital transformation requires a level of commitment to change that allows the transformation to progress quickly and naturally. Well in essence, digital transformation is no simple task. It’s not like flicking a switch and bang your business has been transformed. As you well know, a business is a living thing and for change to happen it must be driven by the people within. Some company cultures aid change, by focusing on learning, adaptability and the challenging of ideas. However culture does not only exist on one level, it exists both company wide & within the individual teams that make up the business. There are some job roles that you just expect to be dependable and the same as always. Think of pay role for instance, how adaptable and ever changing do you want them to be. Not so much, we just want to get paid on time, every time. With so much change going on, who’s holding steady, who’s keeping everybody in some sort of line and how does this department or person feel when change is thrust upon them? Employees that are most hesitant of change, generally have a fear about where their roles sit in the future. By clarifying that change does not mean the loss of a job, this can often boost the willingness to accept change. Change often makes people feel that the existing way is wrong, or that they themselves are failing. Promote change as a positive step for business and individual progression. Make it about more than just your bottom line, it’s about improving and bettering the lives of your employees. By focusing on your culture, your employees drive the change instead of the other way round. This will decrease resistance and fear of the future. 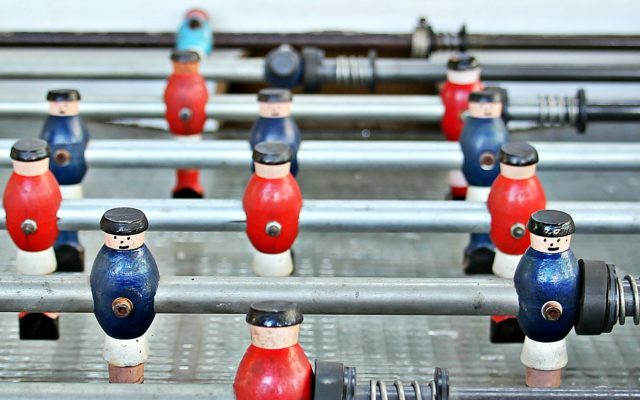 Whether your company culture means “no bullsh*t” or “one big family”, it really doesn’t matter. What does matter though is your attachment to a culture that does not line up with their need for change. A culture that in fact can prevent evolution & transformation. There is no getting away from the fact that we all must change. The company that recognises this, and adopts this into their culture is one that will win.